Finding the right photographer for your big day goes beyond just liking their work. (I mean that goes without saying right. LOL) Finding the perfect photographer is like finding the perfect wedding dress…. “you just know.” And I can’t even begin to explain how happy I am that we (the Newlyweds and I) found each other. Because I feel like I found the “perfect couple”. Nothing makes me happier than seeing a couple who can just melt into each other. You can truly see the love that these two have for each other. Just like Father Matthew said during the ceremony…. ” He could feel their love…”. It’s true. All the details came together nicely. The hues of purples, along with the subtle birch theme… along with the wine! It all came together so beautifully. Though nothing outshone Jackie that day… She was stunning! Zorvino Vineyards Wedding Photographer K. Lenox was on hand to capture Jacki and Andrew’s Summer Wedding. K. Lenox Photography is anything but your average Zorvino Vineyards Wedding photographer. Each wedding is treated with care and creativity not found with other Zorvino Vineyards Wedding photographers. Your wedding day is carefully crafted to offer one of a kind unique photography in the Southern NH area. This is Zorvino Vineyards Wedding photography at its best. 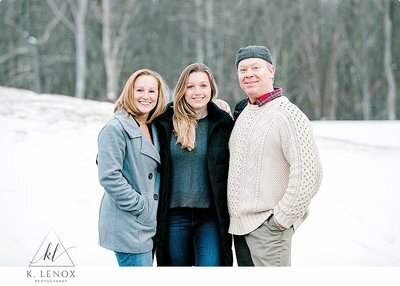 K. Lenox Photography is an award-winning photographer based in the Keene/Brattleboro VT area. Offering wedding coverage in Keene, Brattleboro, Maine, Massachusetts, and destinations worldwide, and is located right here in the Southern NH area. Creative. Fun. Fresh. Award-winning. These are the words typically used to describe this Zorvino Vineyards Wedding photographer. With clients based all over the East Coast Keene, NH is home to this New England wedding photographer. We take pride in offering our clients the type of Zorvino Vineyards Wedding photography they are looking for. It’s one thing to take a picture it’sanother to create art for our clients. Such a rockin wedding dress!